So with the announcement of Persona 5 a few monthes ago everyone is mega excited to see what the lead character is going to look like right? From the previous four titles we have had four very distinctive lead characters, they all look unique in their own right from their hairstyles down to their school uniforms. Wait…. did I say four? Haven’t there been five Persona games already? So as everyone who regularly reads Simon knows I am a raving frothing mad woman. I’m also a pretty big fan of Megaten. Those two things very rarely go well together. 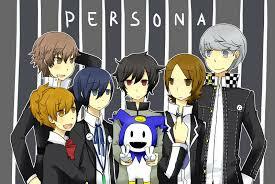 Today I’m going to talk about Persona protagonists. The reason for this comes in the form of two little ladies, their names are Minako Arisato and Maya Amano. I can’t even count how many forums I’ve been in titled “fave Persona protag” that hasn’t had Maya even listed as an option. Yet Minako is always listed, why does this drive me batshit crazy? Because Minako isn’t even considered a Canon character whereas Maya is. In general though EP is a completely overlooked game, another common thing is “they should make a Persona game about adults.” Well guys they have. It’s called Eternal Punishment, just because it doesn’t have social links doesn’t mean it’s non existent. Because of this I’m going to talk a little bit about the Persona protags. 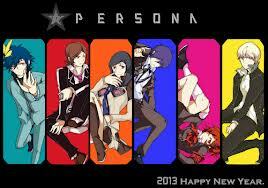 Our starting point will obviously be Persona 1. The game starred Naoya Toudou also known as ‘the boy with the earring’ in Revelations he didn’t really have a whole lot of personality. He was the epitome of a ‘Silent Protagonist’ with very few dialogue options his personality is pretty much entirely up to the player. 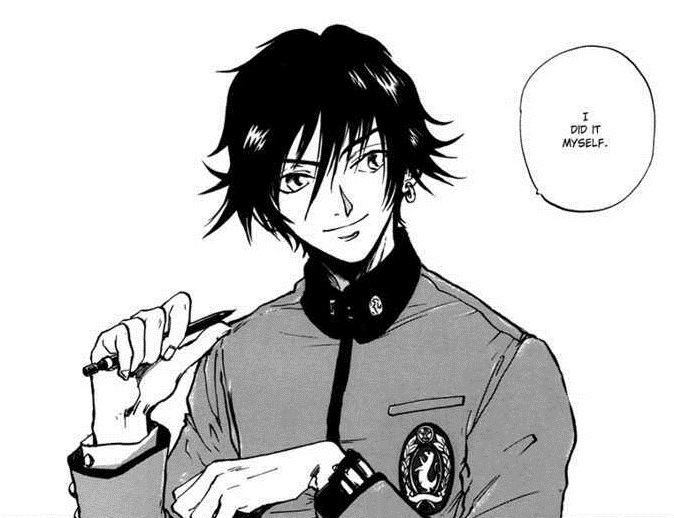 In the Persona 1 Manga however the colorful cast of characters around him didn’t drowned him out. He was given a voice for the manga and honestly he may have been a little proto typical but I liked what I read of him. At the end of the game Naoya’s destiny is left almost entirely up to the player. 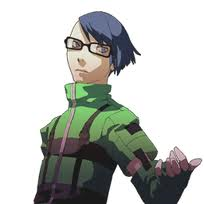 He went through a lot over the course of Revelations and I would be hard pressed to say even though Persona 1 might be considered by practically everyone in the world to be a bad game, Naoya earned his spot as a lead protag. Persona 2 Innocent Sin picks up with psychologically screwed up teenager Tatsuya Suou. This young man was one of five children who at a very young age played the game ‘Persona’ which was supposed to allow you to see what your future self would be like. 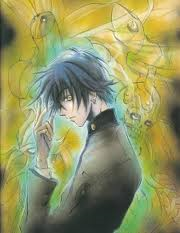 Tatsuya, unlike Naoya, had a very distinctive personality, he was a character who seemed uncomfortable making decisions. the game hints that as a child he was much more open and playful, but in the rough years between childhood and adulthood he was emotionally scarred enough that he simply decided he didn’t want to talk to people. This led those around him to think he was cool and aloof when in fact he simply didn’t trust people. Tatsuya fights against one of his childhood friends, is nearly murdered by a mad man, watches as the world itself is destroyed, and depending on the route you chose, his love bleeds out in his arms. 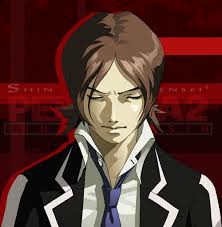 At the end of the game Tatsuya’s emotionally unstable state has only intensified. Now here’s where we have to branch off a little bit, despite popular belief Persona 2 is in fact a duology. Yeah I said it. 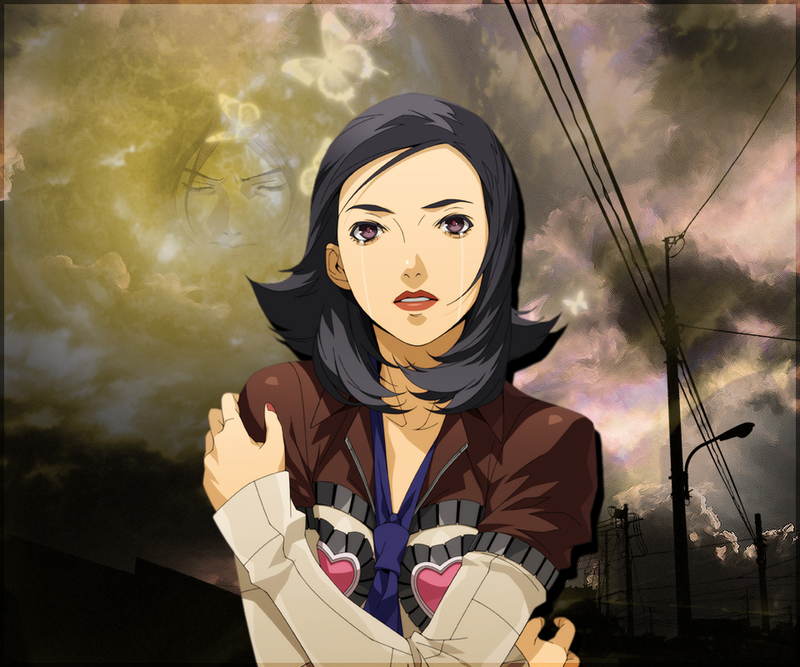 Eternal Punishment stars Maya Amano as she tries to uncover the correlation between the Joker Murders and the mysterious Deja Vu boy. For anyone that played IS Maya is an odd lead character, she was always talkative and energetic and not having that in EP is really strange. I do have a theory about the reasoning behind that choice though so bear with me. I can’t help but wonder if the switch for Maya wasn’t that she lost her happy childhood memories and thus lost a part of her light, or it could be because there wasn’t another Maya for her to synch up with…. She is however a legitimate lead character. Eternal Punishment had sixty hours of gameplay and if that isn’t a full game then Atlus has never made a full game. 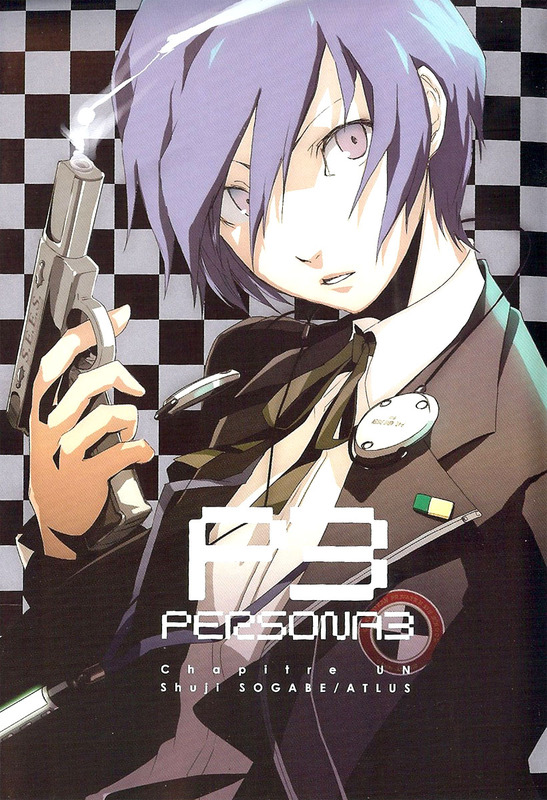 Following the Canon route the next is Minato Arisato of Persona 3. Minato is a lethargic teenager who just so happens to be the new transfer student. I really liked Minato…..until I started thinking about him. I can’t understand the opening cinema at all. As he walks through the streets filled with coffins and the streets of blood and he seems completely oblivious to what’s around him. It’s weird and I don’t really dig it. I mean how can you not be even curious? But not this kid no he just goes right on looking at his directions and trying to figure out where the dorms are. He walks quite literally through puddles of blood. You can of course expand on his character but I still think he really just comes off as lazy. Throughout the course of Persona 3 you fight monsters, make friends, watch friends die, and go out on dates. At the end of the game Minato is in fact deceased. Since half of the internet whined about not being able to date Akihiko, Atlus created an alternate route for Persona 3, it’s called portable. 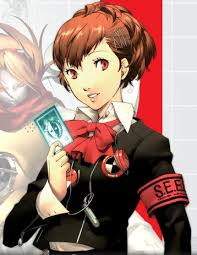 However instead of having the balls to give you a gay option like in P2 IS they created Minako Arisato. I guess part of the reason for this is because we never had a female lead before…..wait for it….. So in comparison to Minato, Minako is perky and energetic. Okay funny thing about that… she still has that same ‘don’t care’ attitude in the opening of the game, that really bothers me because unlike Minato she doesn’t come off as a detached character. Through P3P you fight monsters, make friends, watch friends fall into a coma, and go out on dates….oh and you die still. 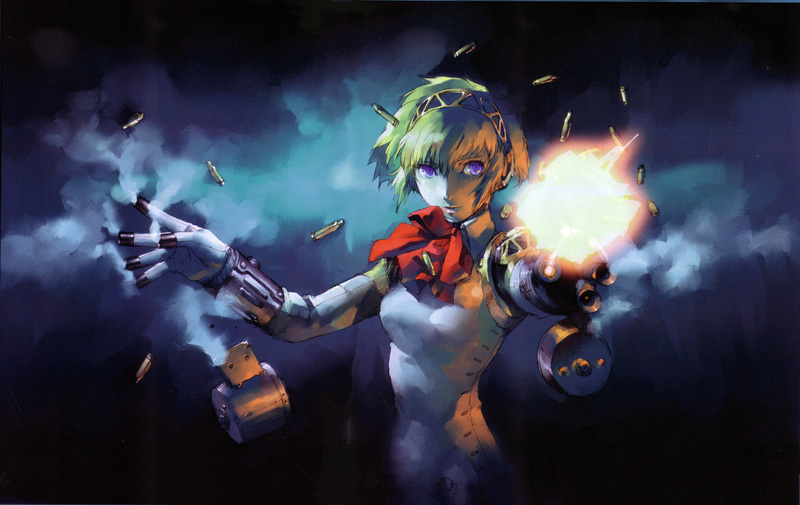 Back to the Canon story we have Persona 3 The Answer which brings to us our third lead female character Aegis. PRTA opens with the SEES members in a last meeting. Aegis like Tatsuya has decided on a path of solitude, it’s a kind of sad seeing where gaining emotions has lead her too. By the end of this short game however Aegis has decided to stick by her friends and continue attending high school together. 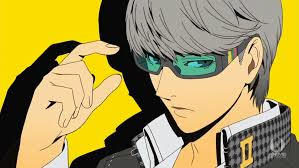 Persona 4 stars Yu Narukami who I personally like to call Mary Sue. I really don’t understand why everyone was clinging to leg. Yosuke, Chie, and Yukiko just immediately cling to him like he’s god’s gift or something. It’s odd to say the least. But I like YU, don’t get me wrong, he had a very unique very dry sense of humor that I enjoyed quite a bit. I just couldn’t take him seriously ever. By the end of game Yu crossdresses, dates people, and rescues his cousin. By the end of the game Yu is heading back home with promises to come see his friends again as soon as possible….awwww….. I hope you don’t think I’m done yet though I fully intend on exploring just how far out of whack this whole franchise ha gotten at this point. 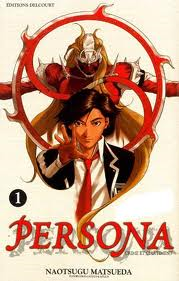 The Persona 2 manga starred a character named Kazumi Kiba who was friends with the series antagonist ten years ago. It’s a complete bastardization of the relationship between Tatsuya and Jun, but whether or not it was bad, it does exist. 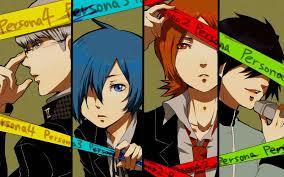 Persona 3 had a spin off anime that everyone sans me hated. 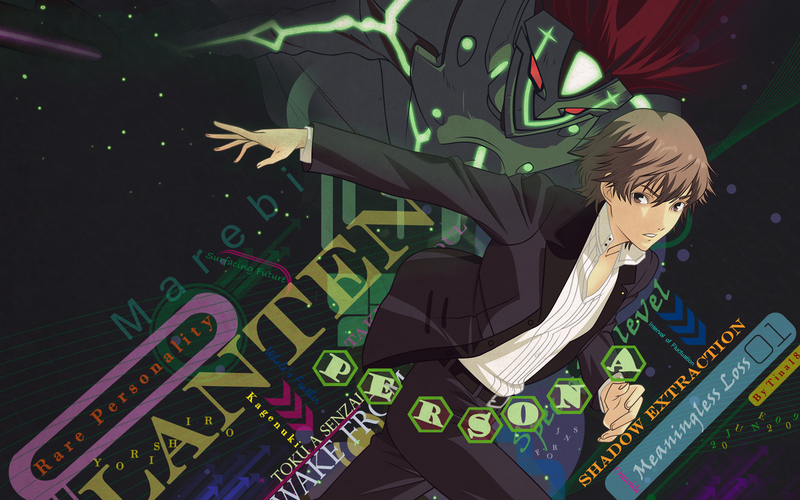 It was called Trinity Soul and starred a high school boy named Shin Kanzato. Since P3P it has been dubbed completely non canon. 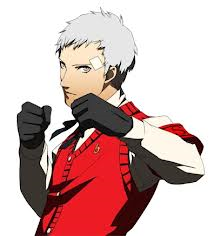 I think this is because Akihiko would obviously make a better streetfighter then a cop. Anyway Shin, he was a loveable puffball who watched his girlfriend die, struggled to control his Persona, and watched his family go off the deep end. This one reintroduced the persona controlling drugs….it was a bad idea in P3 and they really didn’t need to bring it back in this one. 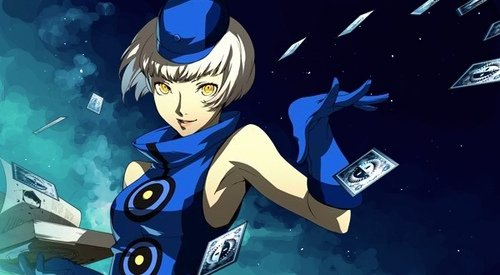 Velvet Blue is a light novel starring Elizabeth who is one of the denizens of the Velvet Room. This book explores the relationships between Minako and the attendants so it is also non canon. Though with Theodore appearing in Shadow Labyrinth it may be safe to consider him canon now. Akihiko Sanada had his own light novel to called Owari no Kakeru, this novel explored the events of P3 from his point of view. I didn’t think things could get sillier then Elizabeth having a novel that didn’t involve trying to rescue Minato, but Atlus proved me wrong again. 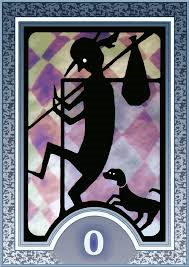 Strega the midbosses of P3 have there own novel. It’s taken from the Jin Shirato….yeah…. 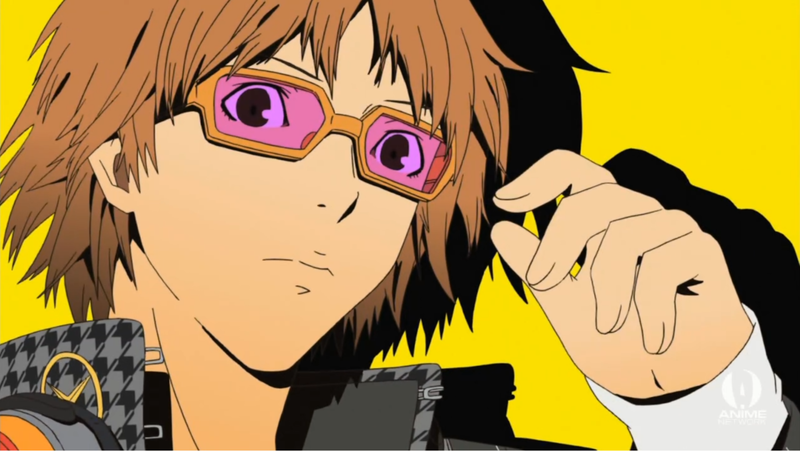 Persona 4 The Magician is the story of Yosuke Hanamura before the events of P4. It’s honestly a pretty heart rending read. 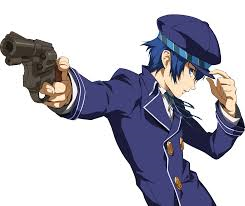 On the other hand Naoto Shirogane stars in the light novel Persona X Detective. If you can actually find translations for it this is a really awesome read. I am not a huge fan of Nao-chan’s new design though. 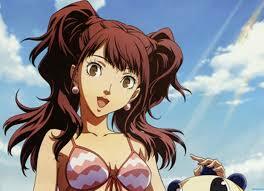 Last and definitely least is Rise Kujikawa’s dance all night. Clearly this game stars the pop star herself. I don’t think I really need to comment on this either. I am a thirty three year old fujoshi. I adore Aniplex and Capcom both to a near criminal degree. I love cosplaying. Some of my favorites to date are Miles Edgeworth and Chrollo Lucifer. I am also currently working on Varuna. My absolute favorite genre is mystery. I LOVE a good mystery. I have a varying degree of fandoms. I love a lot of different anime, but I can honestly say I love old school american cartoons just the same. My favorite book is The Bacta War in the Star Wars X Wing novel series. I finally beat the Demi-Fiend! He was freaking hard!. I think that's all for now though. This entry was posted in Video Games and tagged Aegis, Maya Amano, Minato Arisato, Minko Arisato, Naoya Toudou, Shin Kanzato, Tatsuya Suou, Yu Narukami. Bookmark the permalink. Honestly I wholeheartedly agree. Maya no longer talking was extremely awkward. I think the blow was supposed to be cushioned by the technicality that this isnt really the same Maya. Personally though I didnt really dig that.